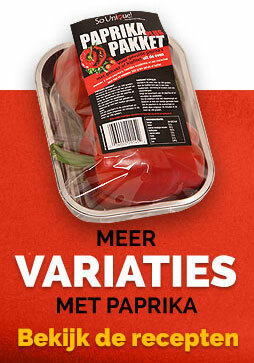 Where are these peppers available? 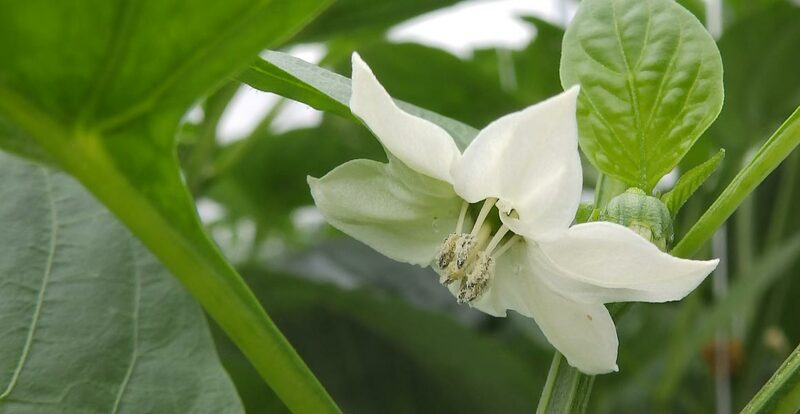 We are a group of passionate pepper growers. 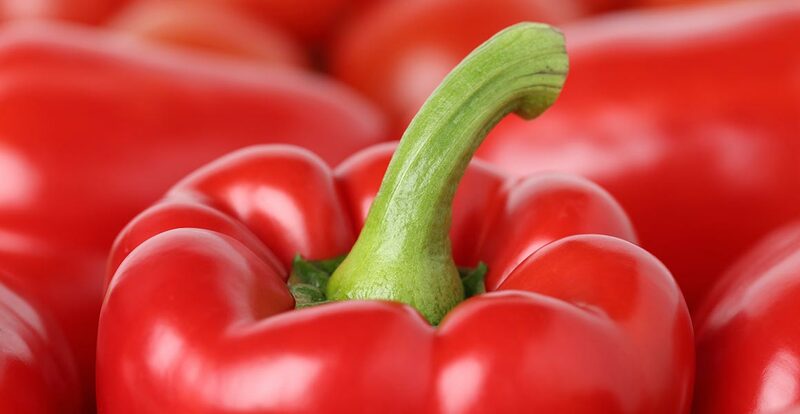 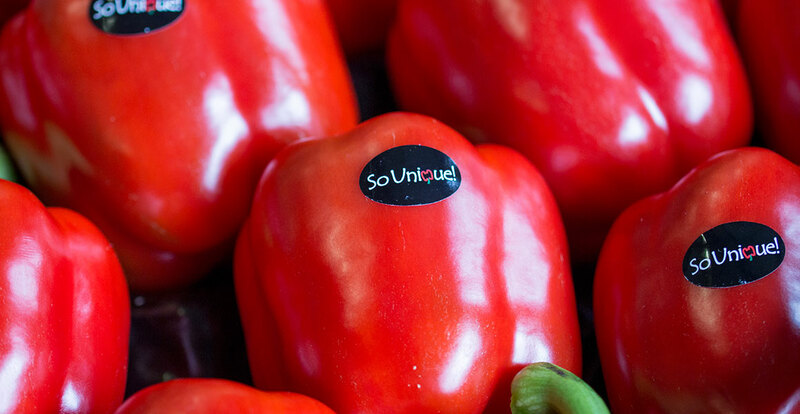 We found each other because we all share the same objective: to grow the best, the most beautiful and the tastiest bell peppers. 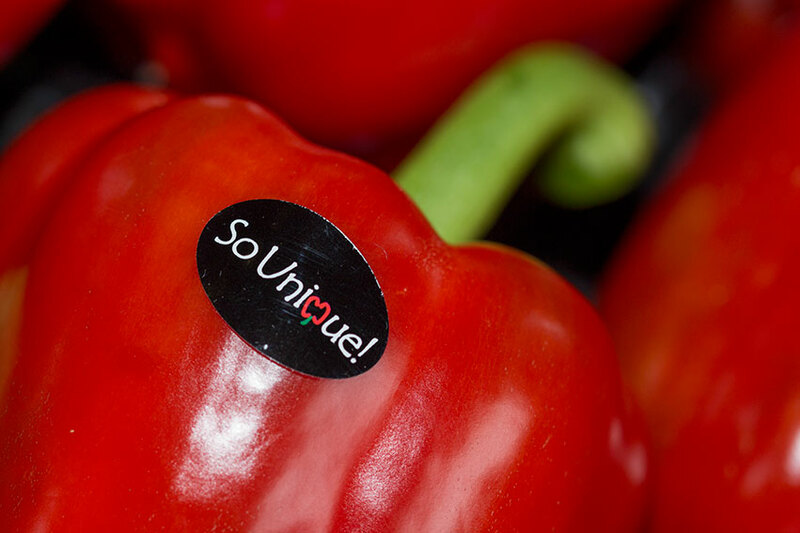 By jointly selling our peppers under one name, numerous people can enjoy these delicious products. 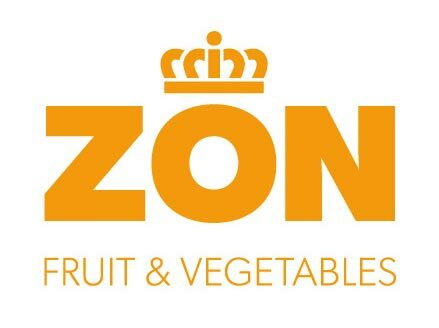 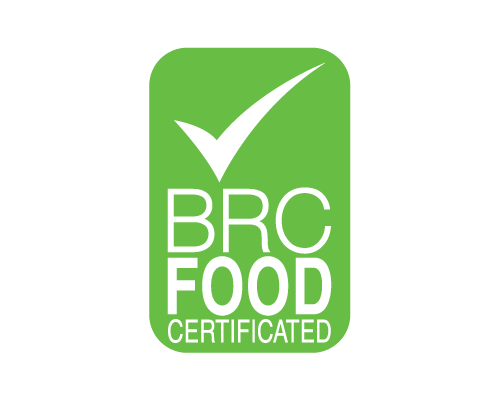 Member of ZON fruit & vegetables.